Aleksandr Tryapitsin and Igor Schmidt team goes to the All-Russian finals from 3rd place! 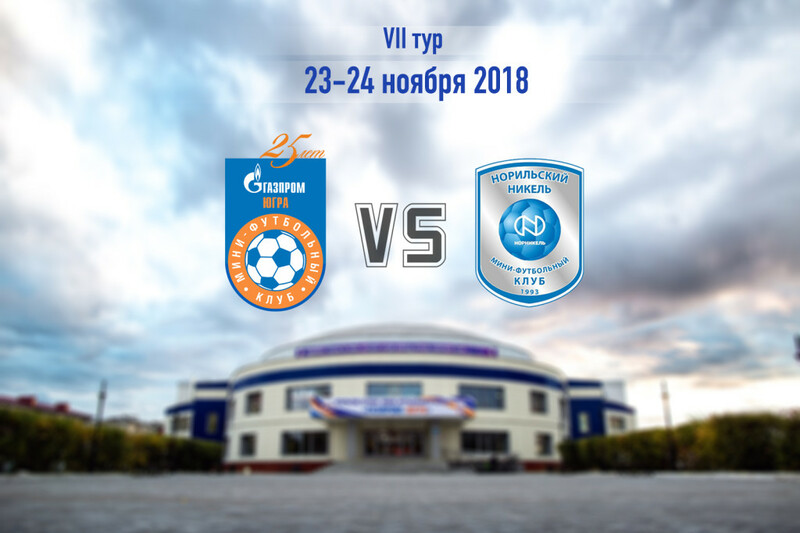 Matches of the 7th round between the teams “Gazprom-UGRA” and “Norilsk Nickel” will be held on November 23 and 24 on the home site of the club in the city of Yugorsk, at the sports arena NORD. 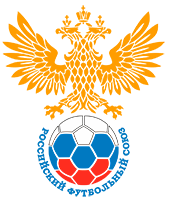 These changes were made at the initiative of Gazprom-Ugra and made to the calendar of games of the Russian Championship.